You just got married and for obvious reasons, you’re looking for places that will impress your new spouse as you embark on your honeymoon. It can be pretty exhausting scrolling through countless pages in an attempt to narrow down the best option. 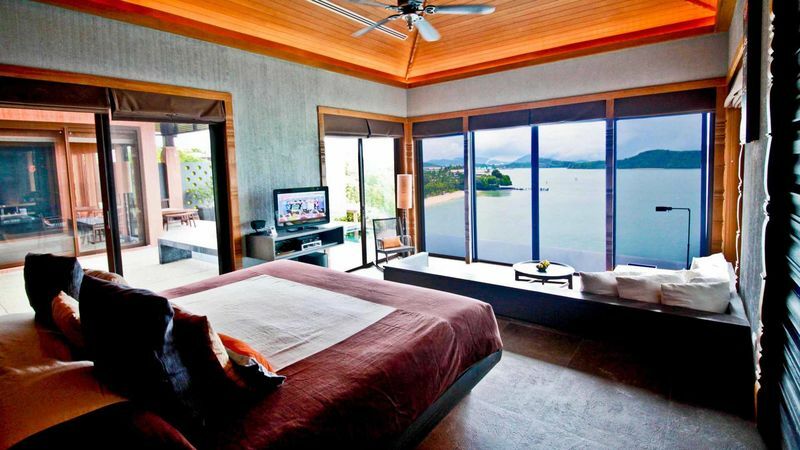 If you’re still stuck trying to decide which hotel to bunk in for your honeymoon, fret not. 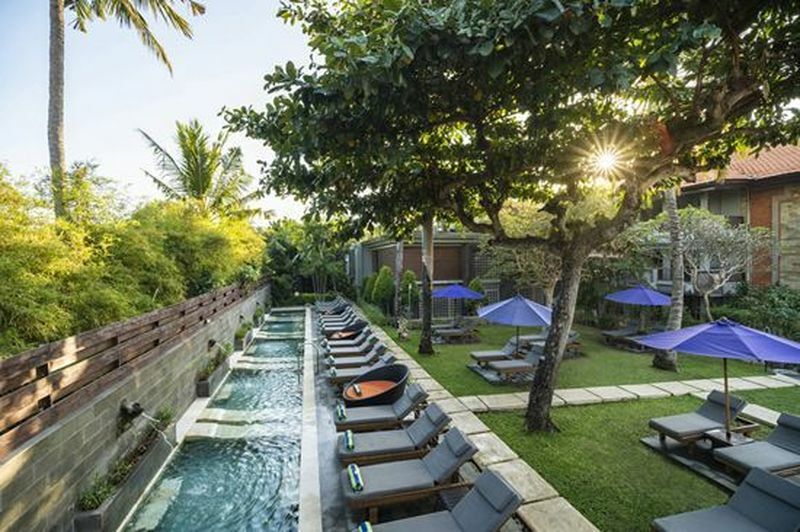 Here are seven hotels in Southeast Asia that will instantly give you a prelude to how amazing (and memorable) your honeymoon will be! Bintan Spa Villa Beach Resort is perfect for those who hate the fuss of flights and long drives. A one-hour ferry ride from Singapore will easily ship you to this relaxing sanctuary, where you can truly revel in a peaceful seaside getaway. Pamper yourself in the Royal Pool Villa that comes with its own private pool at the balcony! 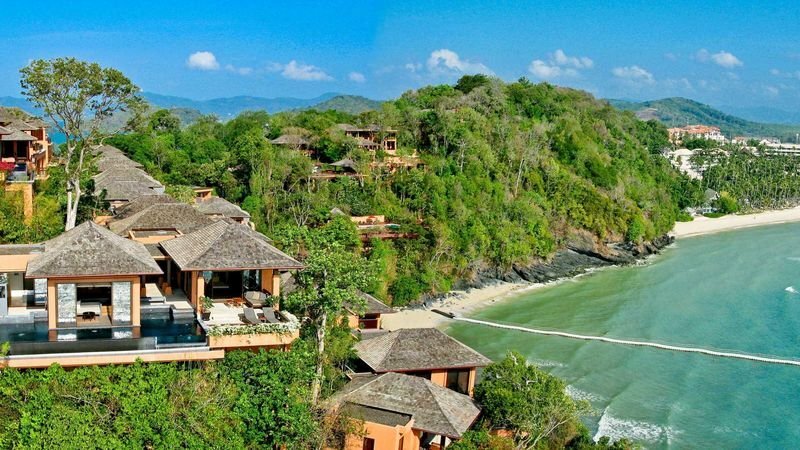 These Bali-style suites are built over water and offer utmost privacy for you and your partner. Ready to amp up your stay? Choose from a slew of water activities to participate in from jet skiing, diving and snorkeling. If this demands too much adrenaline, take it slow and sing your hearts out courtesy of the complimentary karaoke or indulge in a rejuvenating massage at Trikora Spa. Bintan Spa Villa Beach Resort is now offering a Royal Honeymoon Package that includes romantic room decorations, a heavenly spa treat, a private candlelight dinner on the Villa balcony, and fireworks shot just for the both of you. From just S$393/person, you can expect to truly indulge in all things fine during your 1-night stay here. Built on a steep hillside overlooking Liang Beach, the charming cottages at Bunaken Oasis offer something unique and novel to lovebirds who wish to ditch typical accommodation options. It’s also a huge plus if you or your partner are avid divers! 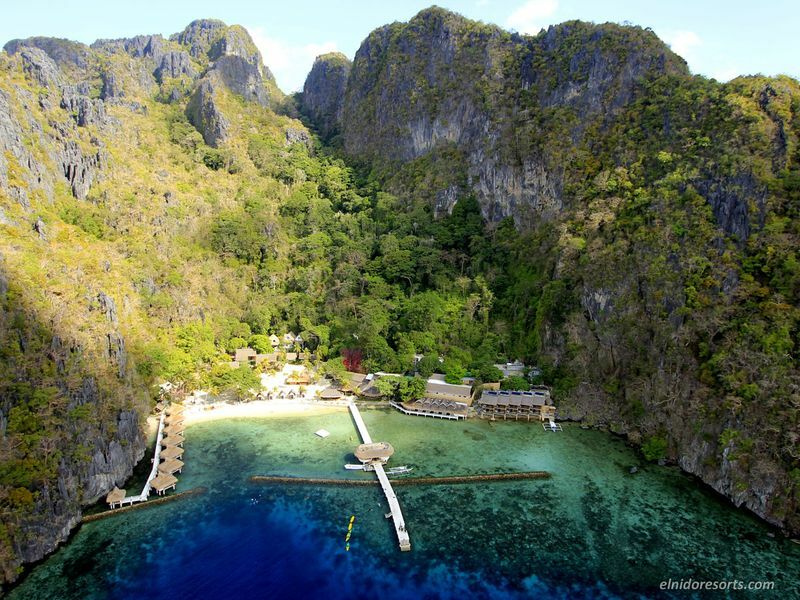 Recognized by Underwater360 as one of the 11 Top Romantic Dive Getaways in Asia Pacific, this is indeed an ideal place for you to take your love to a whole new depth. There are over 60 gorgeous diving spots in the area for you to choose from! 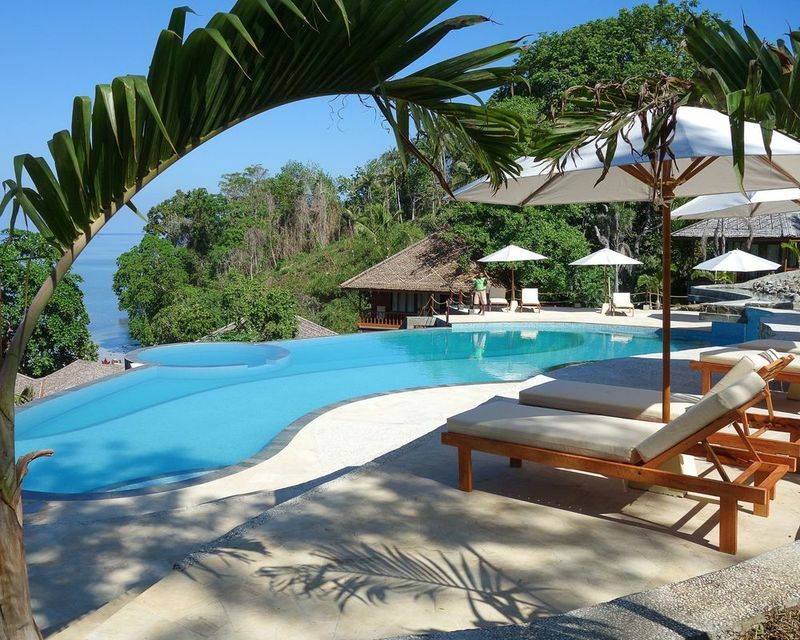 Non-divers fret not, the spectacular free-form infinity pool is perfect for you to laze the day away. The full-board experience is also something worth noting here. Bunaken Oasis’ poolside restaurant offers a one-of-a-kind dining experience, where you’ll get to feast your eyes on fantastic views over the Celebes Sea as you savour delicious food whipped up by award-winning chefs. 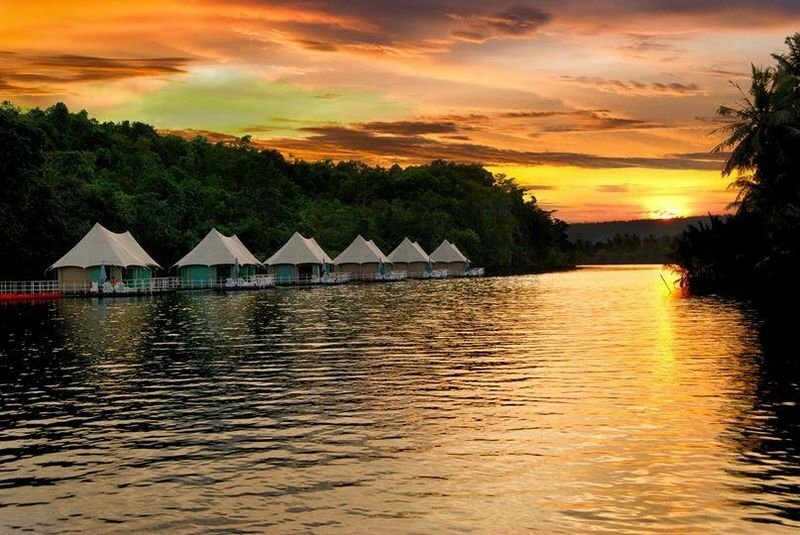 Learn more about Bunaken Oasis on TripZillaSTAYS. 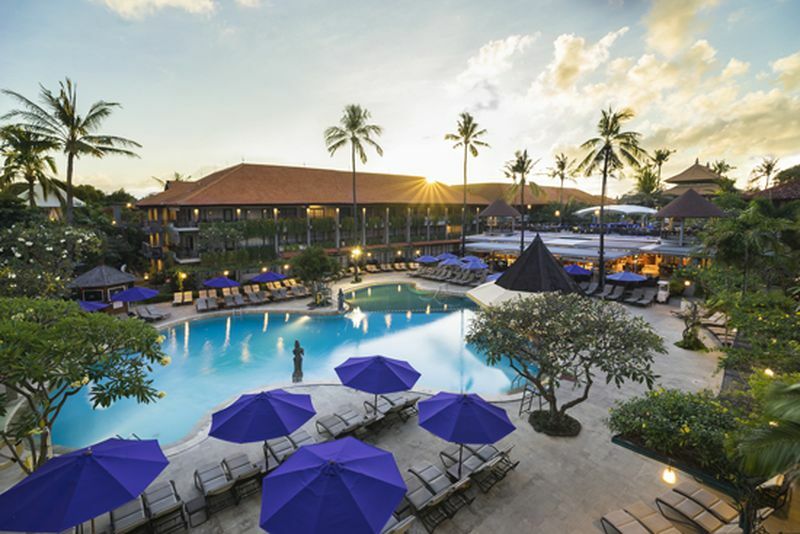 Located just a 10-minute drive from Ngurah Rai International Airport, Bali Dynasty Resort is perfect for you to jump right into your long-awaited romantic escapade. Located just a stone’s throw away from many small eateries, shops, art markets and notable attractions, you can expect an itinerary chock-full of fun here. The adults-only Lazy Pool might be a good place to cuddle up as you enjoy a dip together. As the sun begins to set, pamper yourself with a sensual Tropical Romance spa package at the Ashoka Spa, or lounge at Gracie Kelly’s and let the night band serenade you and your loved one. With their Intimate Romance Package 3D2N, Bali Dynasty Resorts provides daily breakfast, a one time 60-minute Ashoka Signature Massage for two, a candlelight dinner and many more for just S$257.85/person! 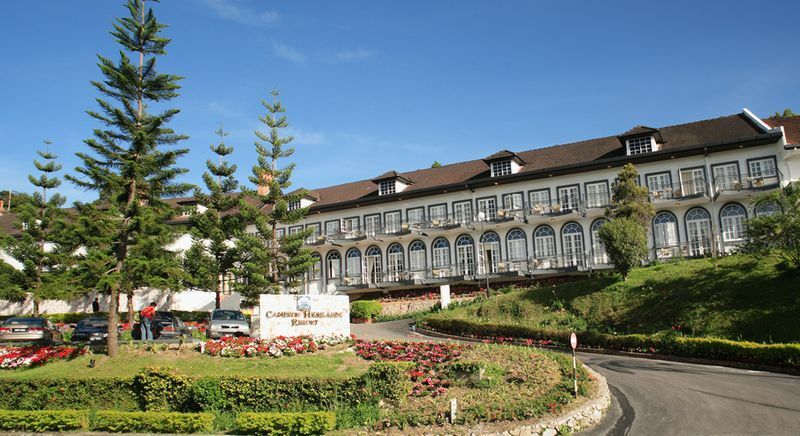 Situated some 1,500 meters above sea level, this five-pearl Cameron Highlands Resort is a romantic place where traditional English charm meets Malaysian hospitality. The cool climate is also something that cannot go unnoticed and makes this area endearingly known as a “little piece of England in Asia”. 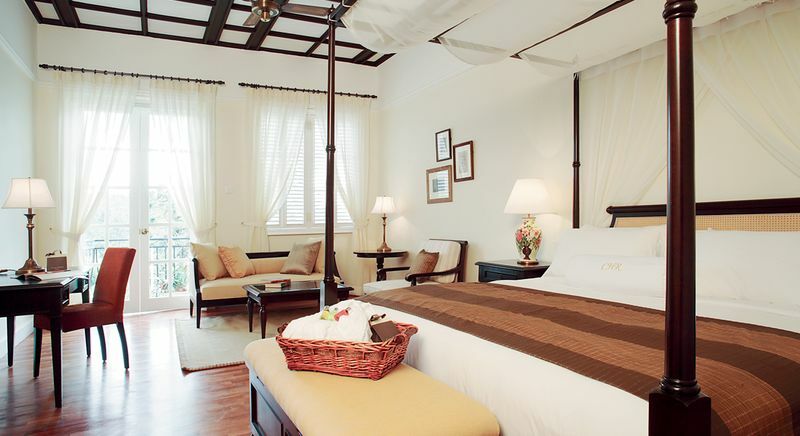 Each room is spacious and features an elegant, colonial design. 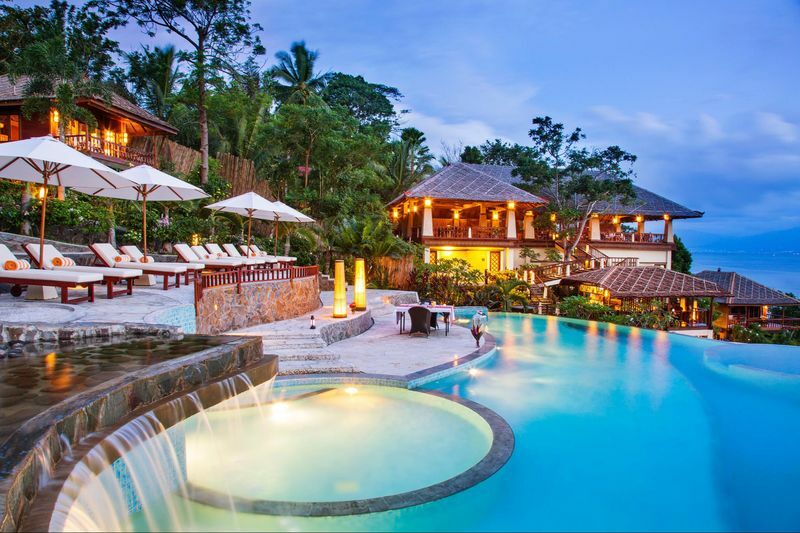 You can also witness breathtaking panoramas of the golf course and lush, rolling hills that engulf this resort. While you’re here, don’t forget to enjoy afternoon tea with scones! 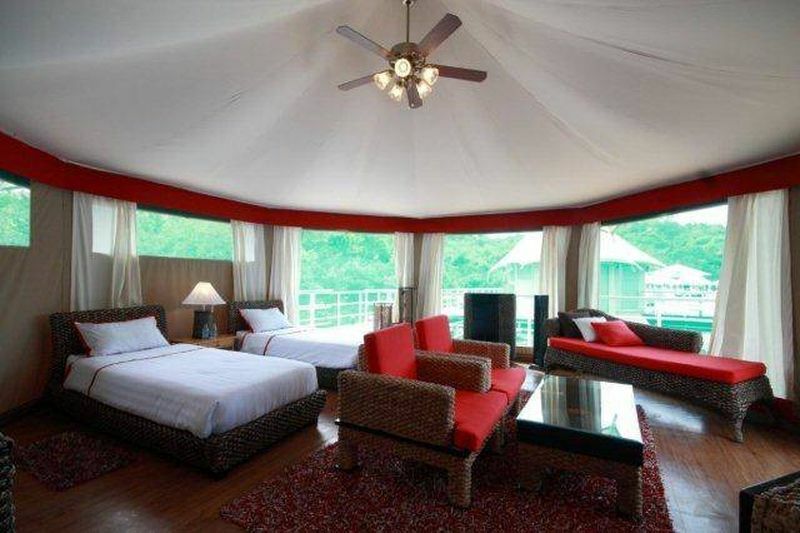 Address: 39000 Tanah Rata, Cameron Highlands, Pahang, Malaysia. 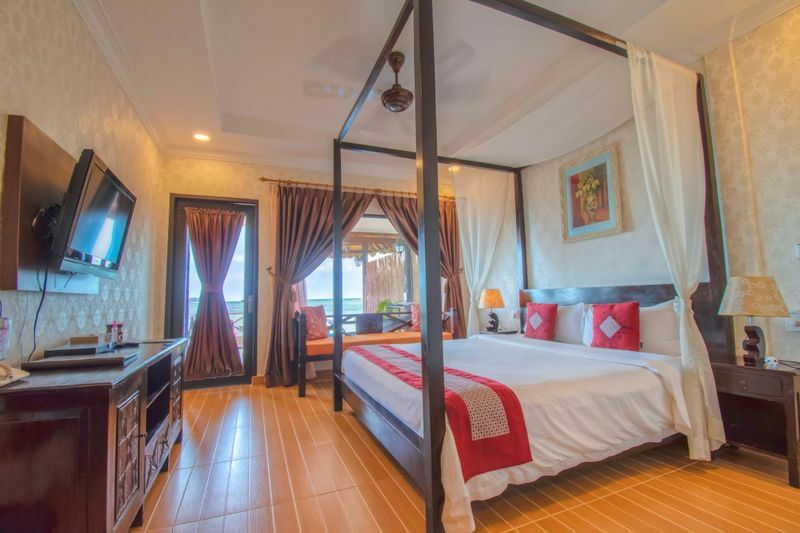 This paradoxical resort integrates the ocean surroundings with the modern comforts of luxury living, Sri Panwa is indeed one of the finest locations in Phuket to take your new spouse to. Also, if you still haven’t learned how to cook or would like to better yourself at it, the hotel is home to Baba Cooking School which offers tailored classes in a fun atmosphere with chefs who specialize in Thai, Japanese and Italian cuisine. Moreover, Sri Panwa has a wide range of vessels from longtail boats to private yachts. Access them at the hotel’s private pier and spice up your vacay by sailing away to lovely neighboring islands such as Racha and Maiton! 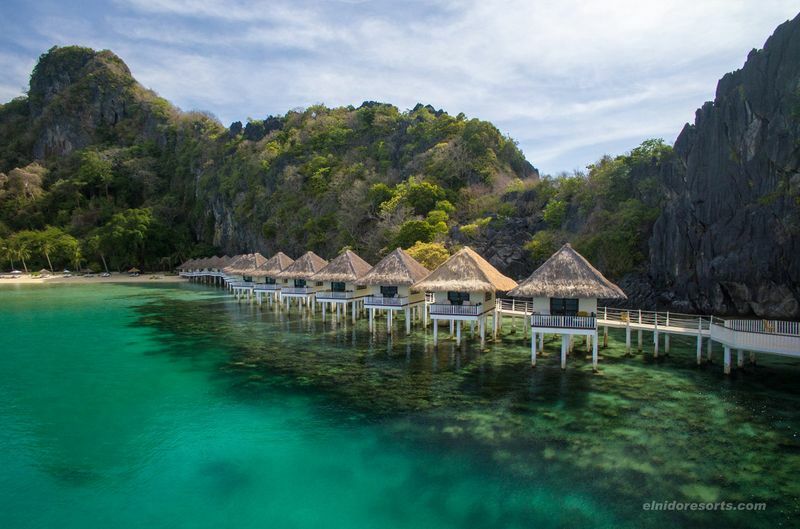 El Nido Resorts is a group of island resorts in Palawan, the Philippines consisting of Apulit, Miniloc, Lagen and Pangulasian Island. These islands will give you an enriching honeymoon experience with magnificent natural landscapes that surround your luxury room. The crystalline waters are perfect for sea activities such as snorkeling and paddle boarding! Attempt to check off these exhilarating activities hand in hand. Snuggle in these African-inspired safari tents as you experience the relaxing sights and sounds of the Cardamom Mountains and its rainforest. 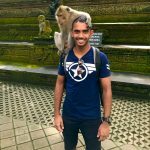 If you’re lucky, you might even get a chance to see some uncommon wildlife such as Sun Bears, Sunda Pangolins, Pileated Gibbons and Smooth Otters roaming in the rainforest. You should also try out the hotel’s two-hour sunset cruise and witness the sky change from brilliant blues to deep oranges. This certainly makes for a moment to remember, lock it in with a kiss! You’ve worked hard all year. Now, it’s time to sit back and relax with a glass of wine alongside the love of your life! 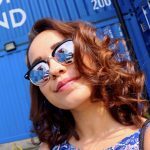 Do check out TripZillaSTAYS for more romantic stay options in the region.